AT the core of every successful agribusiness is a team of good leaders making good decisions. When you set out to identify future leaders to move your business forward, how do you know what to look for? Promoting from within the team can save time and money, however moving a team player up to a supervisory position shouldn’t simply start with who ‘wants’ it more, or who has been on your team the longest. You must also consider who would make the better leader – and it may not be the person that first springs to mind. The cost of retaining and developing your work force is cheaper than hiring from the outside. 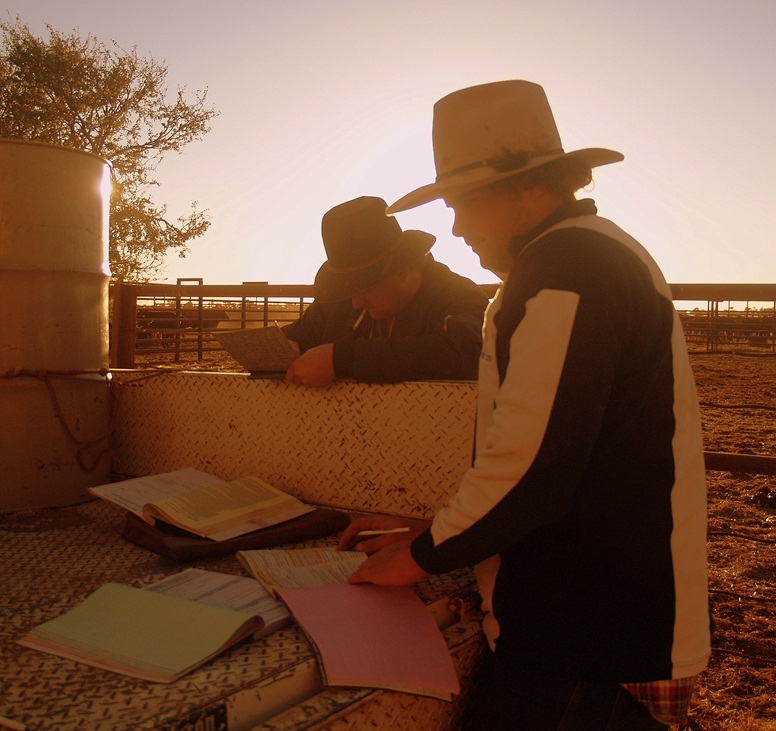 Regardles of whether your business is a mid-sized beef operation with three or four staff, or a feedlot employing 30, creating in-house leadership development programs is a great way to evaluate and identify high-potentials further down the path. Be specific and target your leadership development to the needs of individuals and the business. Off-the-shelf pick and mix programs are rarely the solution they promise to be, and they are an ineffective approach to meeting real agribusiness development needs. Someone who will opt to do it all themselves rather than delegate, may shine as a top performer in a cattle business, but this can also be a sign of poor communication skills. If a team player is unable to clearly and concisely explain ideas, concepts and instructions, how can they be expected to lead a team? A leader is one who engages those around them, is patient and seen to be a go-to for assistance and focuses on building relationships. Leaders don’t stand around placing blame when things are falling down around them. They will spring to action and look for ways to correct the course and get everything back on track. When things return to normal, the leader of the pack will take the time to reflect on why and how things went wrong only in an effort to prevent history from repeating. Leaders will also publicly take responsibility when a mistake is theirs, but won’t dwell on all that’s happened, choosing instead to look to the future. A leader will not only focus on success within their own role in the business, but the overall outcomes of the team and the business. They will be invested in company growth and be open with ideas and creative solutions that drive the vision of the business. Your future team leader will be disciplined and have the ability to prioritise tasks, however they will also be a great multi-tasker. It’s a good idea to give high-potentials first-hand experience by rotating them through different roles and functions within the business. If a promising feedlot staffmember is working in the livestock team, for example, arrange to give them some work exposure in the milling/commodities team for a period. The point is to challenge, push, and stretch their skill level. Put them in unfamiliar roles, give them new responsibilities so they get exposure to new skills, and expand their expertise. Those that shine in new roles and deal well with change will be the ones to lead your business in the future. Looking at an employee’s work history is just as important as current performance. It will help decision-makers better ascertain whether, early on, a high-potential employee has demonstrated good leadership. Look for leaders who are driven to achieve beyond expectations – their own and everyone else’s. The first sign is a passion for the work itself. Such people, seek out creative challenges, love to learn, and take great pride in a job well done. They also display an unflagging energy to do things better. They are also eager to explore new approaches to their work.